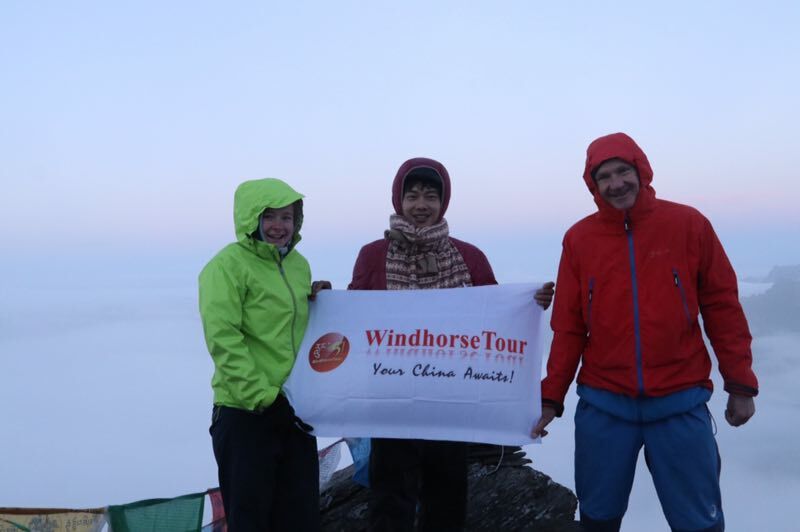 Take the public bus to Mount Siguniang base town Rilong, after a day trekking in Changping valley, make the 4 days climbing to Mt. Siguniang Dafeng Summit and Erfeng Summit. To stay with this level, continue with this guide and this horseman and Lotus Inn. The summit, the knowledge and flexibility of the guide.